We here at HGreg.com know the importance of regular car maintenance. 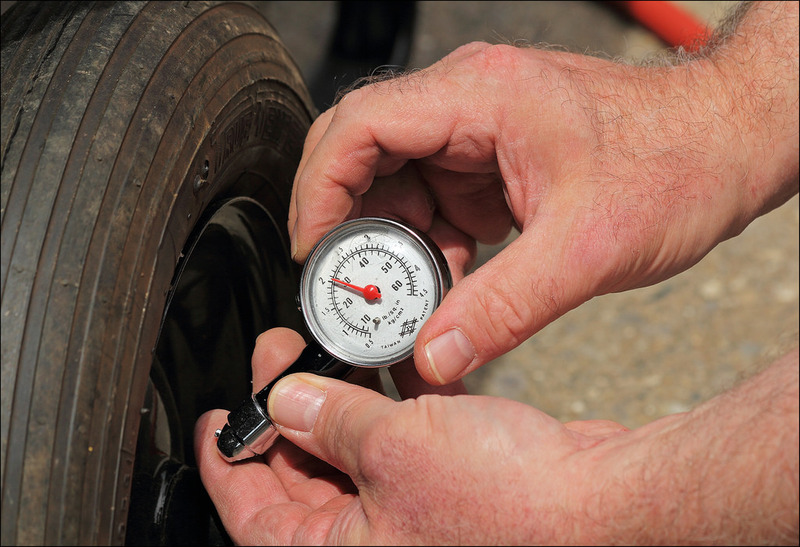 In a recent survey we conducted, we were astonished to found out that about 43% of drivers don’t know how to check their vehicle’s tire pressure. Vehicles that have the wrong tire pressure are dangerous to drive and can be a potential hazard if not taken care of immediately. It is our goal to educate drivers on proper car care techniques and we do whatever it takes to help keep you, your family, other drivers and pedestrians safe.